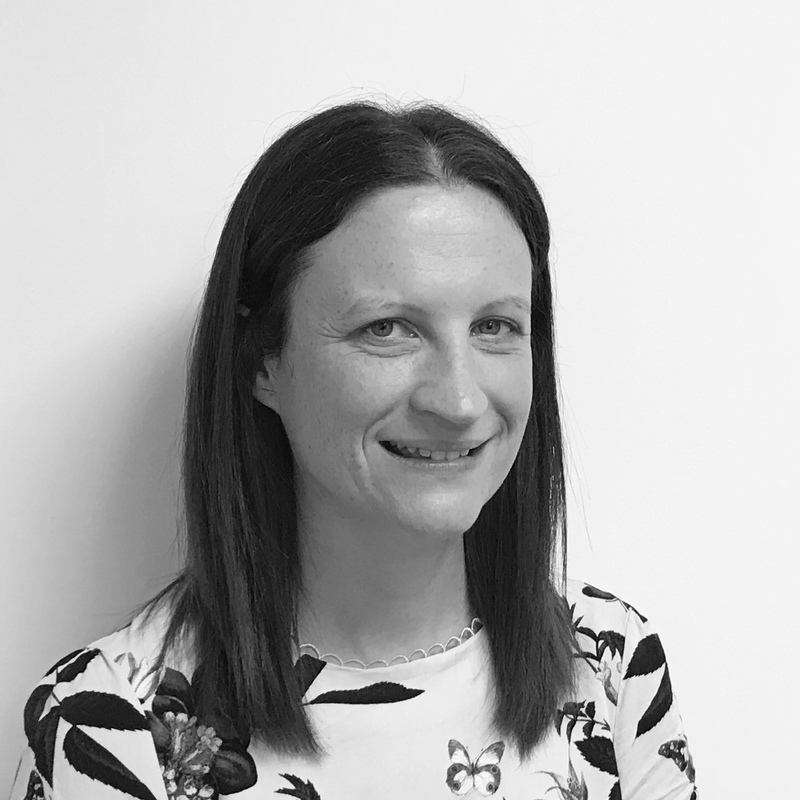 Katie supports the Contracting Operations Manager in the effective day to day organisation of our Contracting operations. She allocates the machinery and our staff to perform the tasks booked for our contracting enterprise along with assisting in reporting. Katie has 8 years’ previous experience of supervising and planning operations efficiently and effectively.